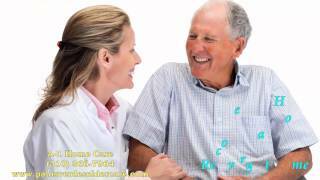 There are many type of home care services that you can find for your aging loved ones. Finding the right kind can provide the best support, as well as saving time and money in the search process. 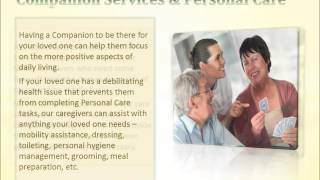 Here are two main types of home health care. First there is short-term home care. This usually ranges from a few weeks to a few months, and usually for those recovering from certain illness or surgery. 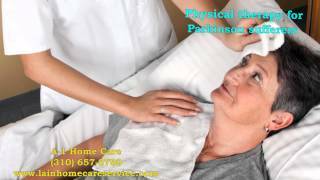 However, for those with chronic diseases like Alzheimer’s or Parkinson’s, a long-term home care solution may be more fitting. Many of the long-term caregivers can be live-in caregivers, which means they stay for 24 hours a day, 7 days a week. 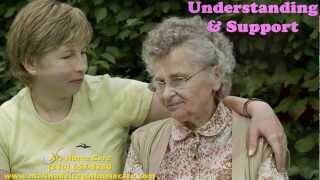 Because every situation is different, it is best to ask as many questions as you can in order to find the appropriate type of care services for them. 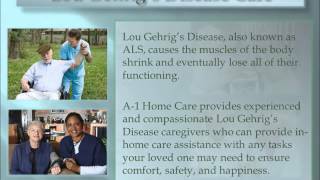 A-1 Home Care in Malibu offers quality and reliable caregivers for seniors. 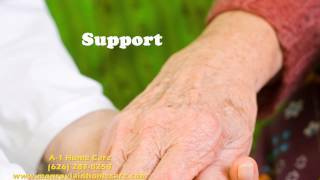 We also have other caregivers with expertise in diabetic care, hospice care, cancer care, postpartum care, and other in home care for elderly. As an industry leader for over 20 years, we can provide caregivers in many areas in the Los Angeles County, like Santa Monica, Huntington Beach, Pacific Palisades, Calabasas, and much more. 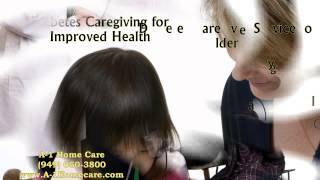 For more information, please call us at this number 310 657 8780, or visit our website at Malibu In Home Care today.